I'm always looking for ways to build a community within my classroom. 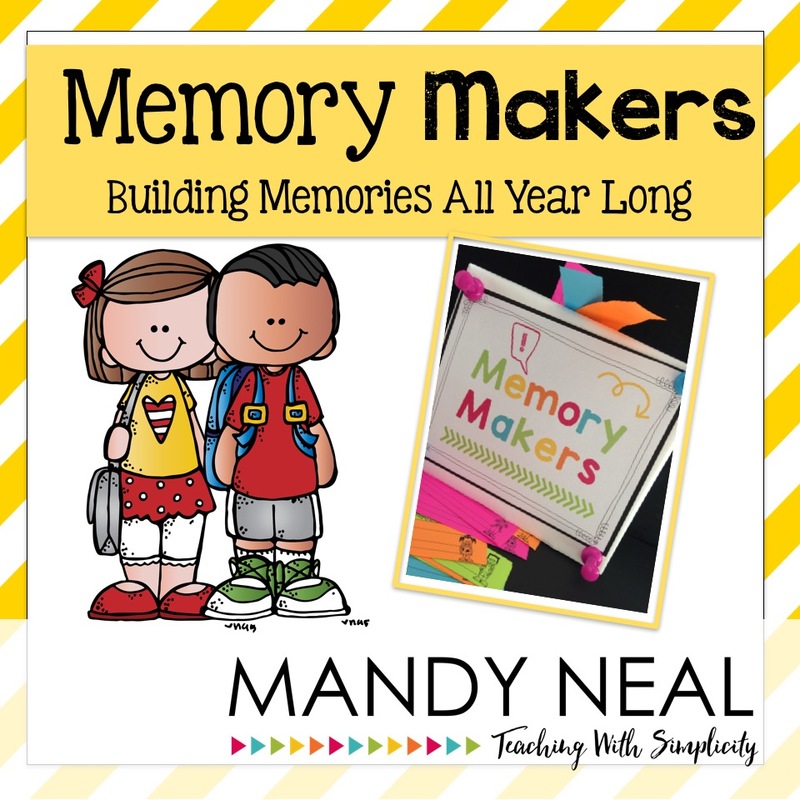 A couple of years ago, I began using memory makers. My students love it! It's very simple to create and keep going. So, what is it? Students write down events that have occurred in the classroom. These events can be funny, sad, exciting, you name it. 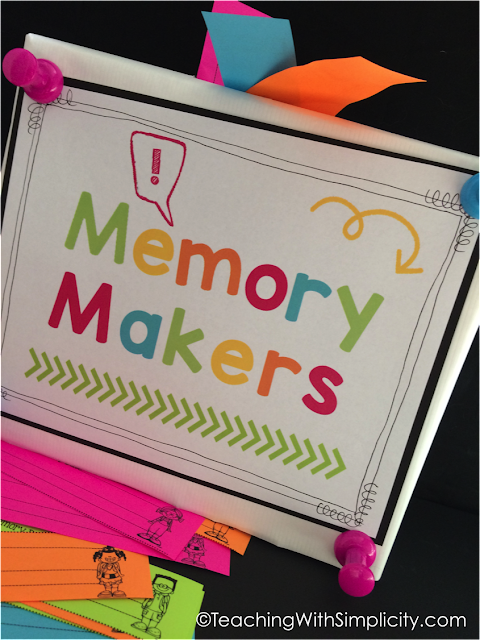 For example, if a student masters being able to skip count by 3s, that can be very exciting for them and a memory worth keeping. The student writes the memory down on a memory slip, and places it in the memory maker box. Maybe YOU did something that the students thought was funny, that could be a memory to write down too! Memories are endless! What makes this really fun and the most exciting for the students is when you go back and read the memories. They love to reminisce! I typically share the memory slips about once a quarter. 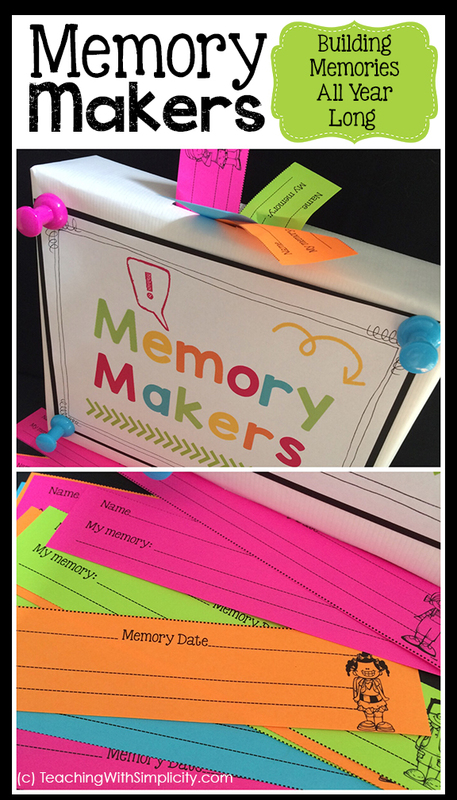 We spend a bit of time reading the memory slips and do a little reminiscing at the same time. 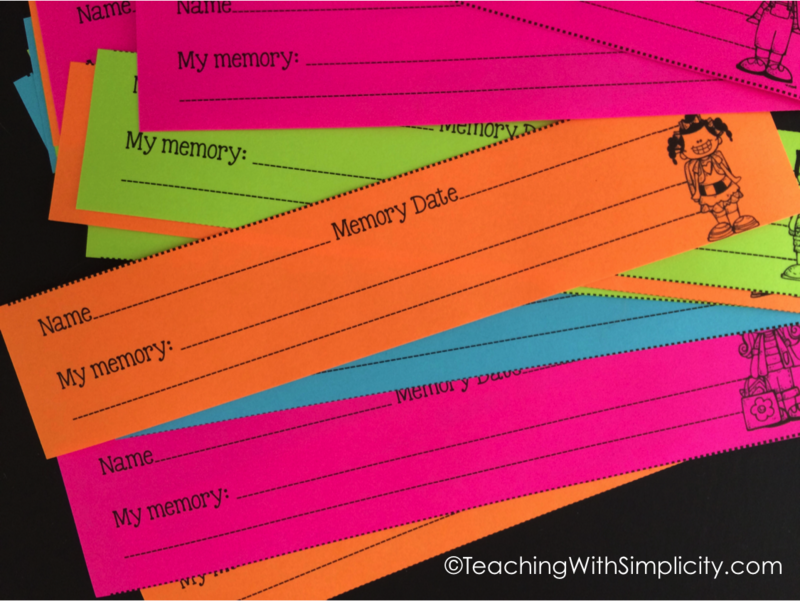 I then give the students their memory slips to take home with them. This is a very simple addition to the classroom that cultivates a community and something that the students are excited to participate in. 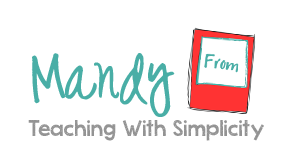 You can download the free printable HERE. 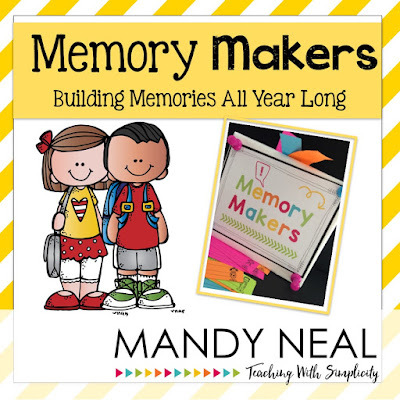 Now, go build some memories!